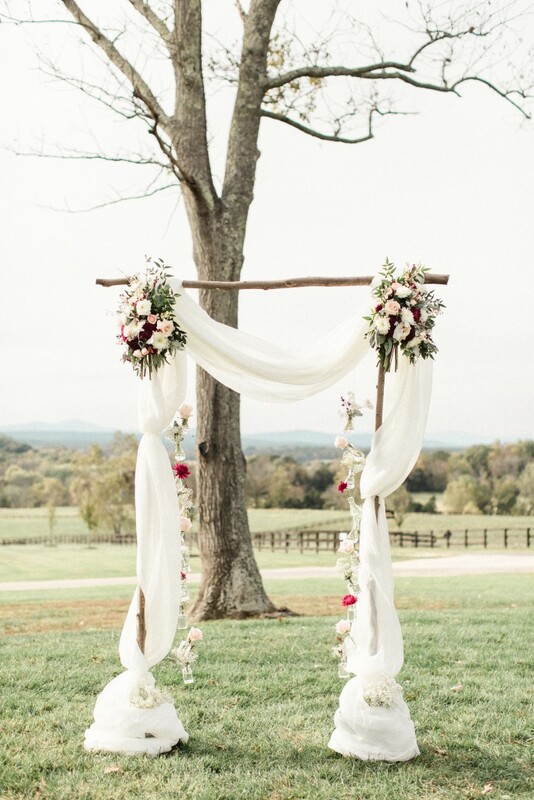 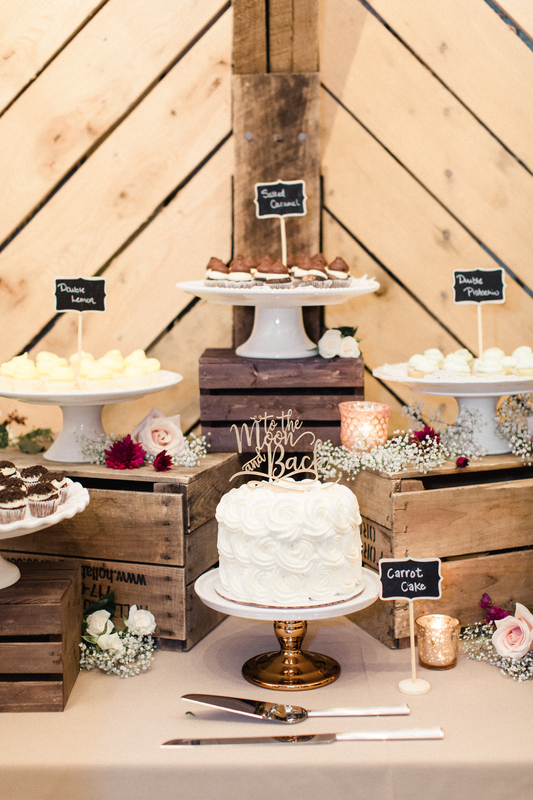 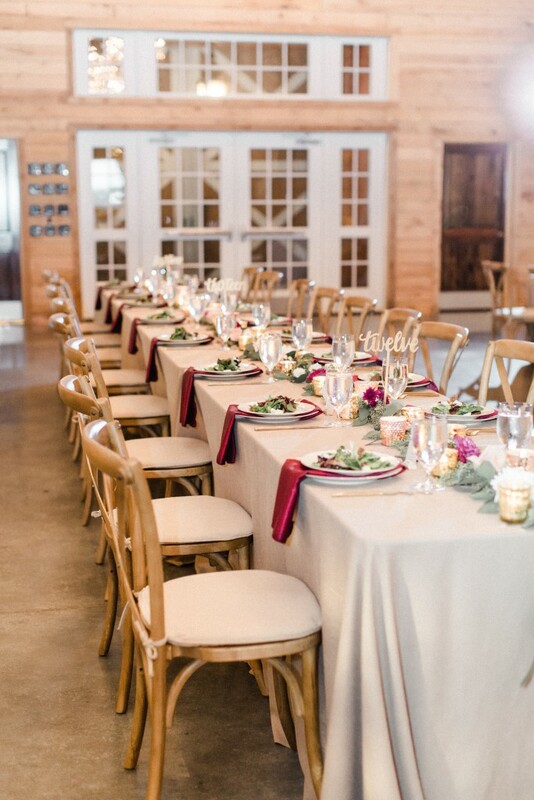 What do you get when you mix the rustic with the romantic? 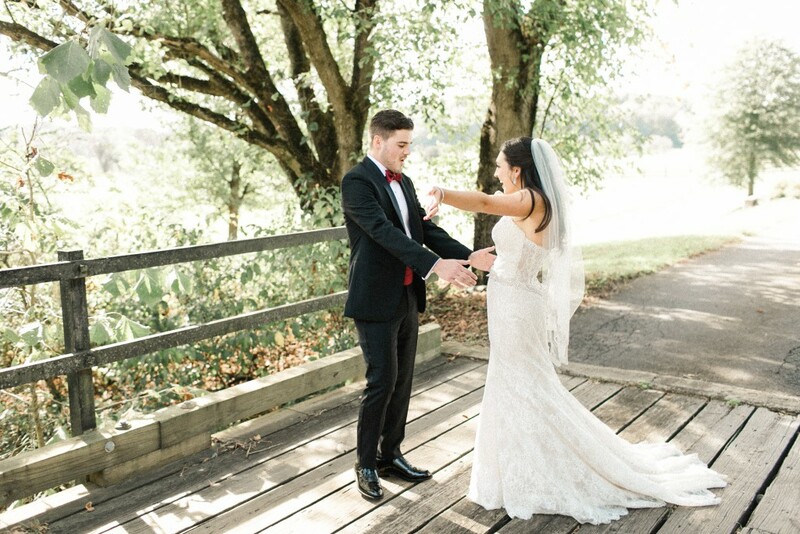 A perfect wedding, that’s what. 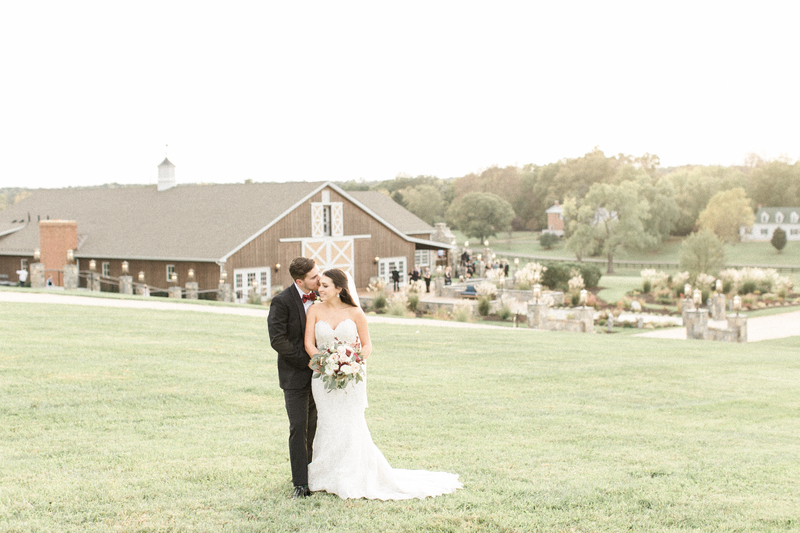 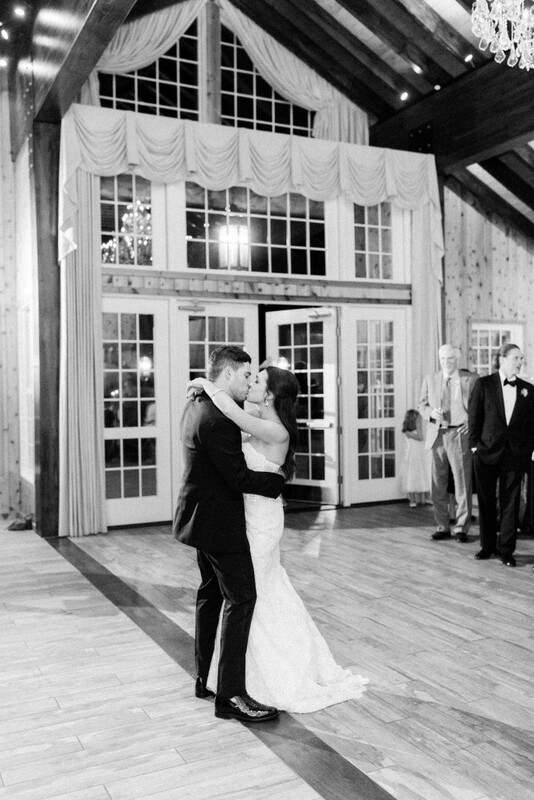 Lesya + Pat’s Mount Ida Farm wedding is the perfect way to incorporate all the charm of a farm with all the romance of a villa. 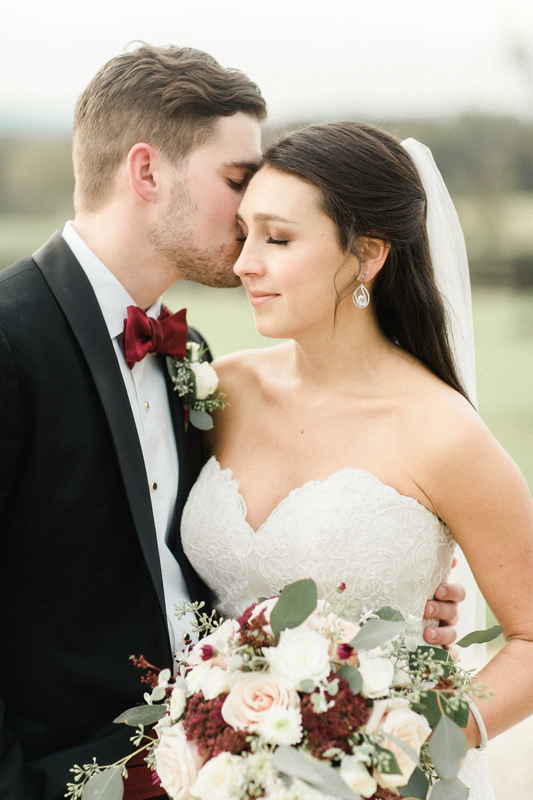 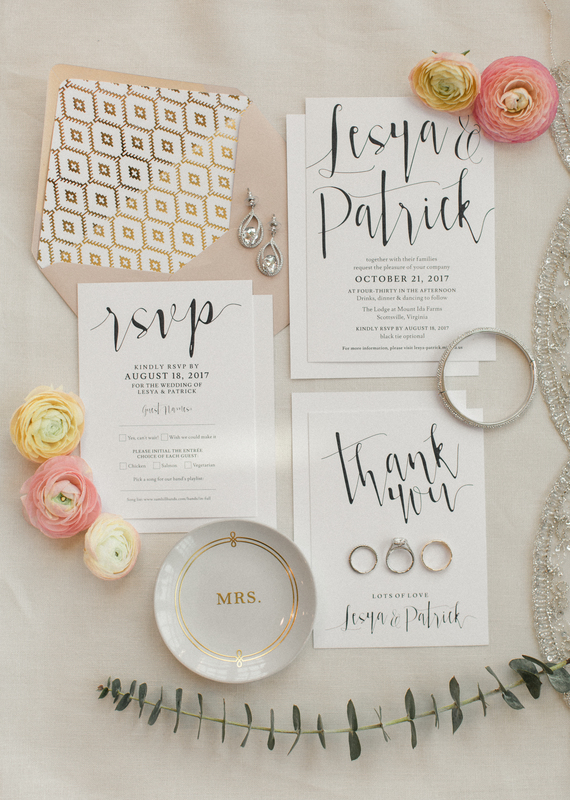 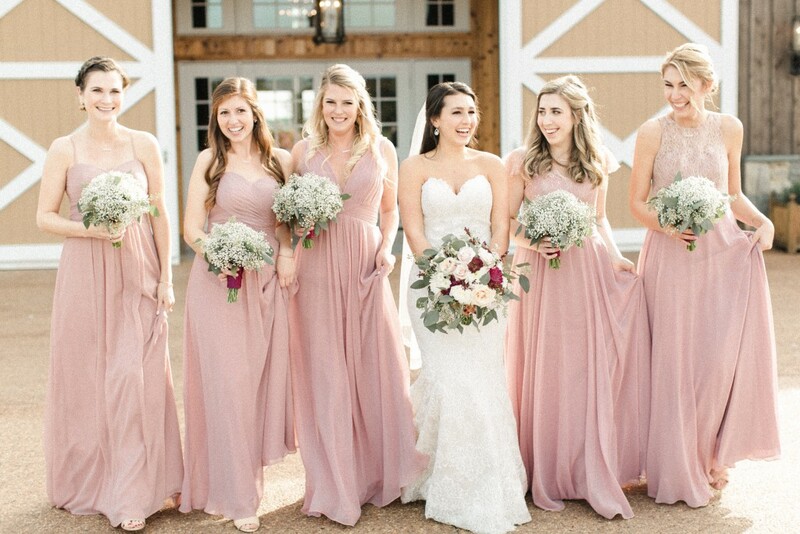 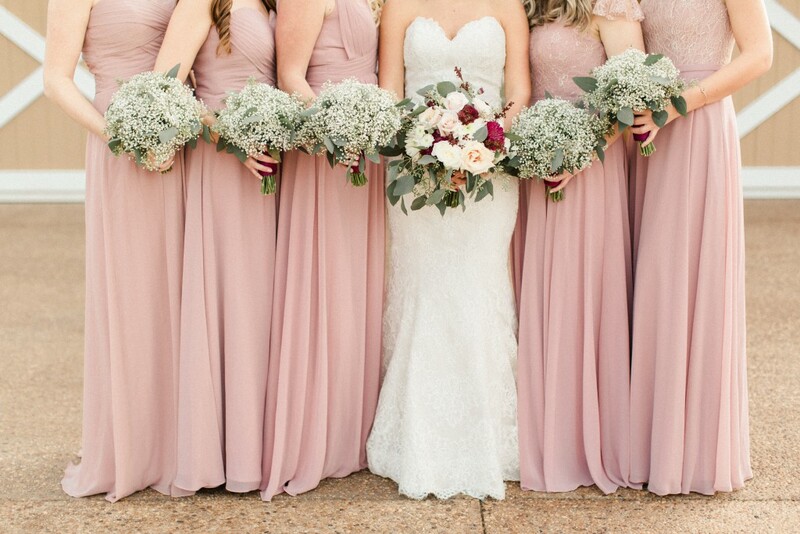 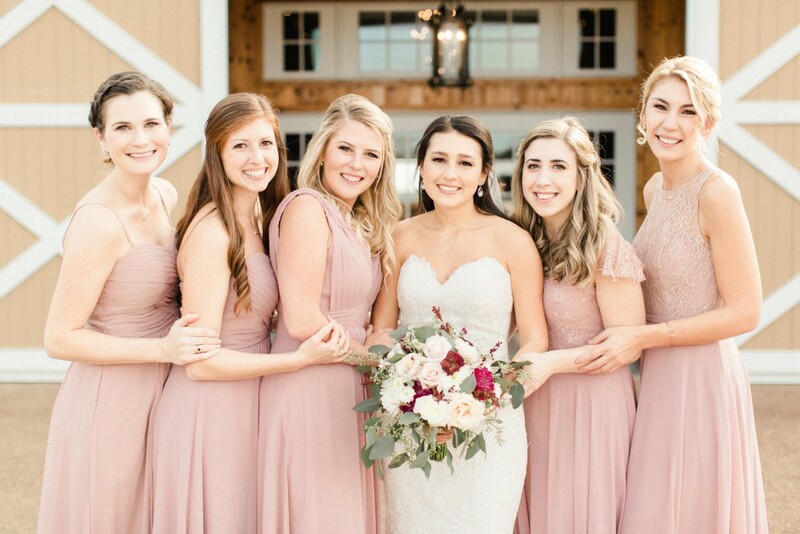 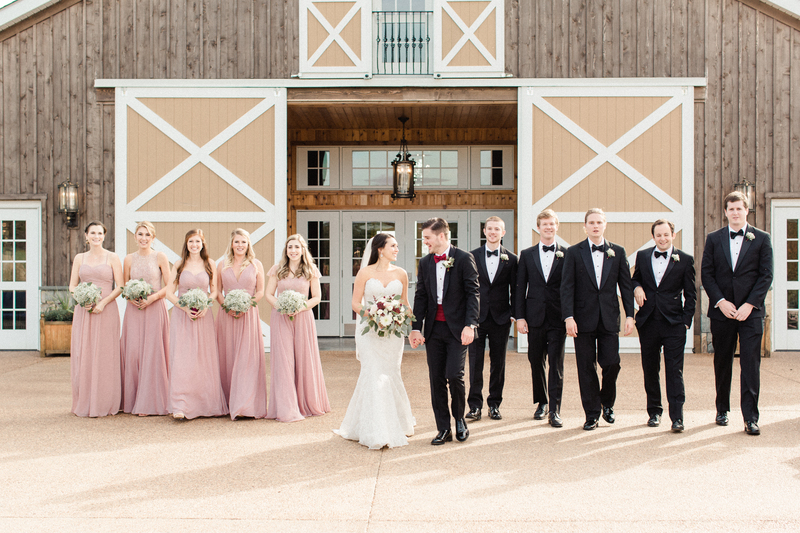 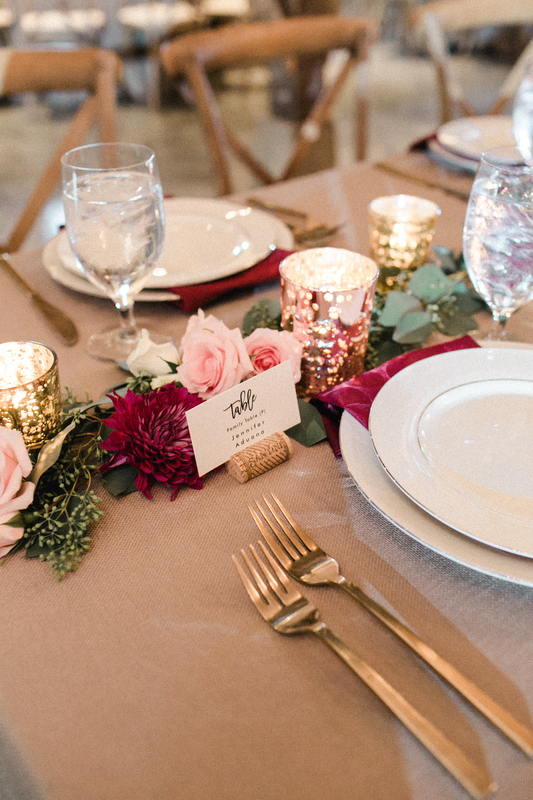 From the wine and gold palette with soft pink accents to the smiles of the bride and groom, this big day was one for the books. 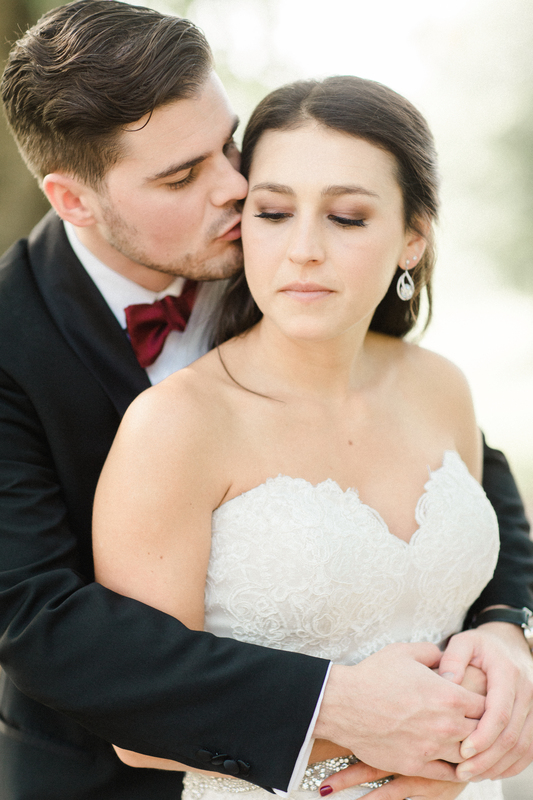 For Lesya’s bridal look, we kept her hair romantic and in line with the style of the entire day. We worked soft waves into her dark locks and swept back a bit from her face to allow it to shine. 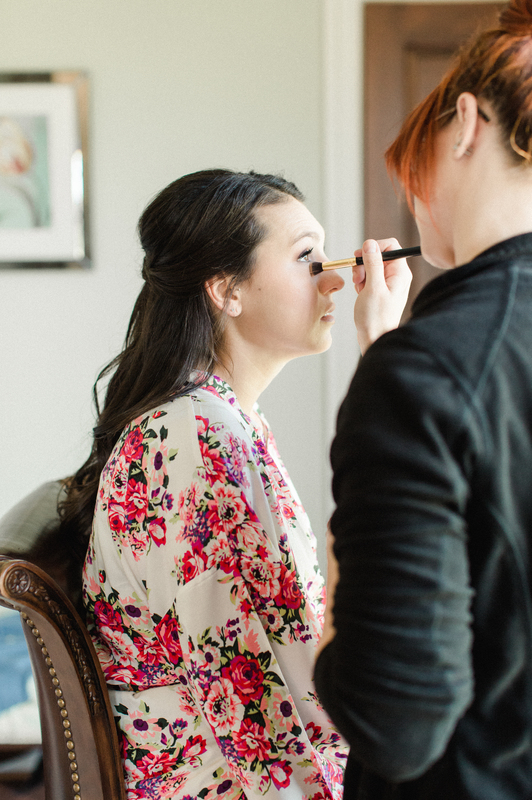 For her makeup, we made sure that Lesya’s eyes were the focus. 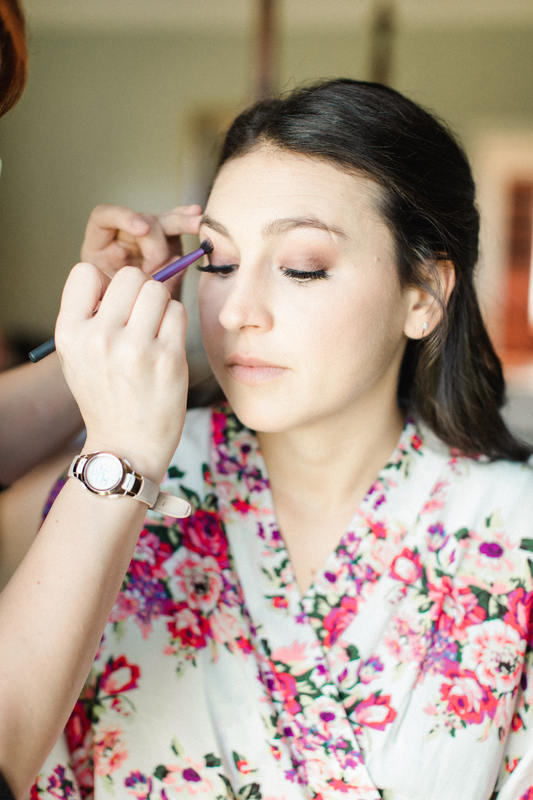 With brown tones, we kept her lash line smoky. 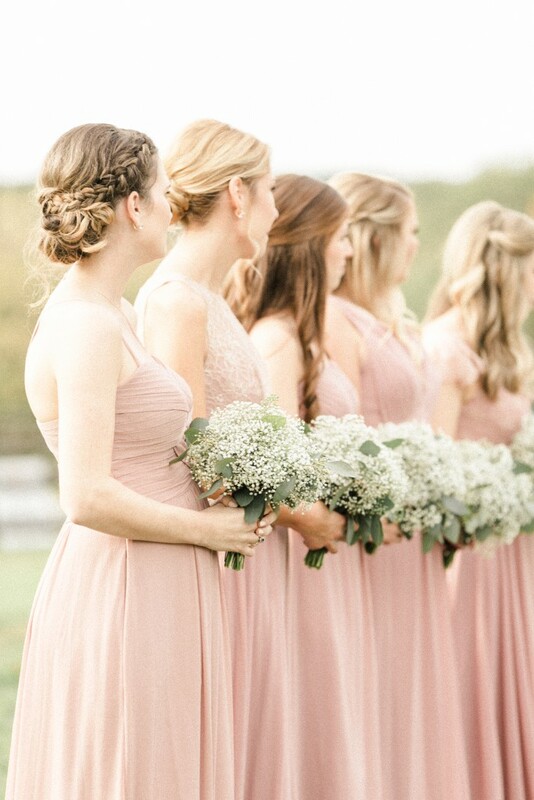 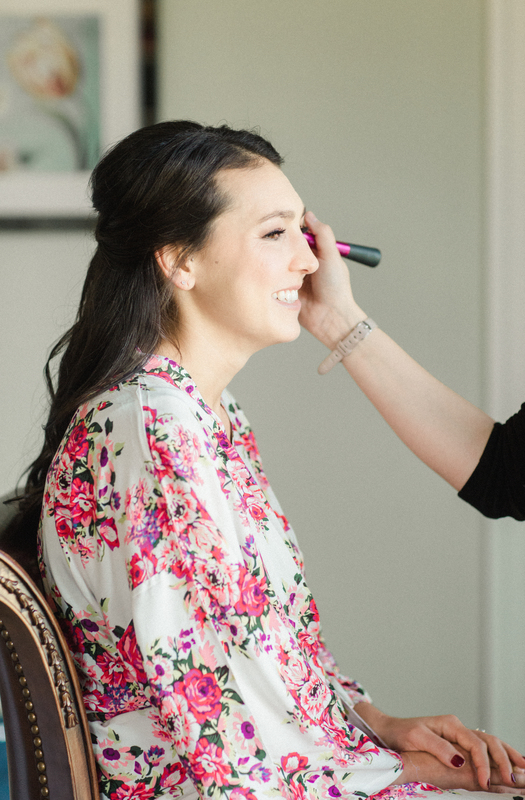 Overall, the look was soft and glowing and perfect for a bride. 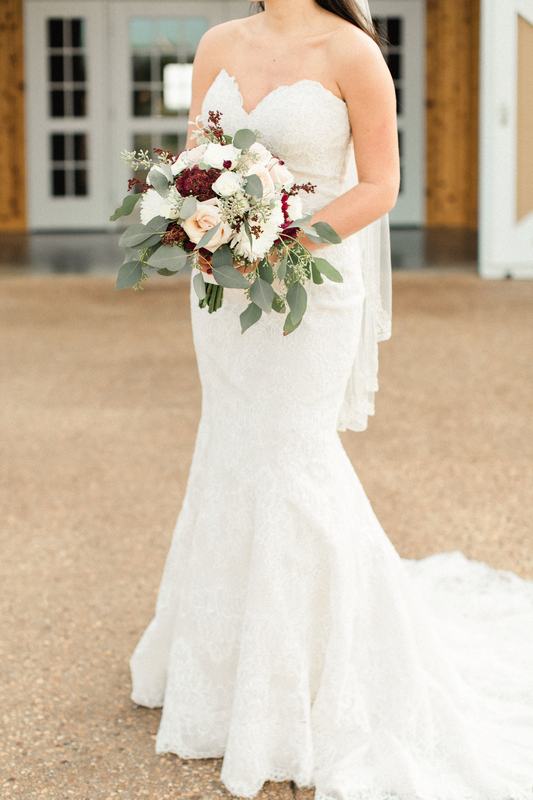 Lesya’s beauty mixed with she and Pat’s clear love for one another made this bride one that we’ll never forget. 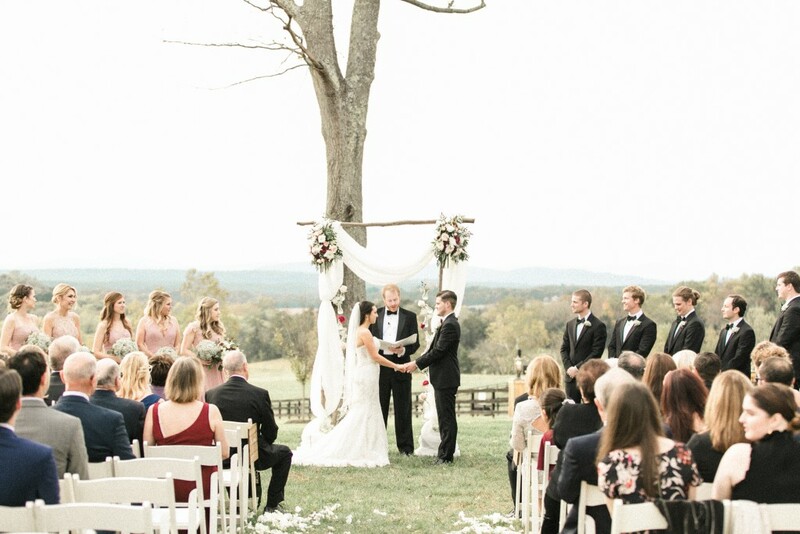 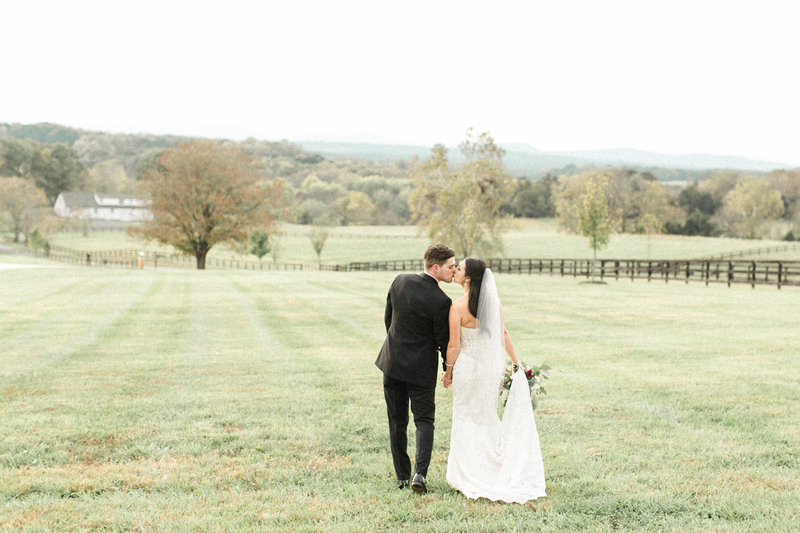 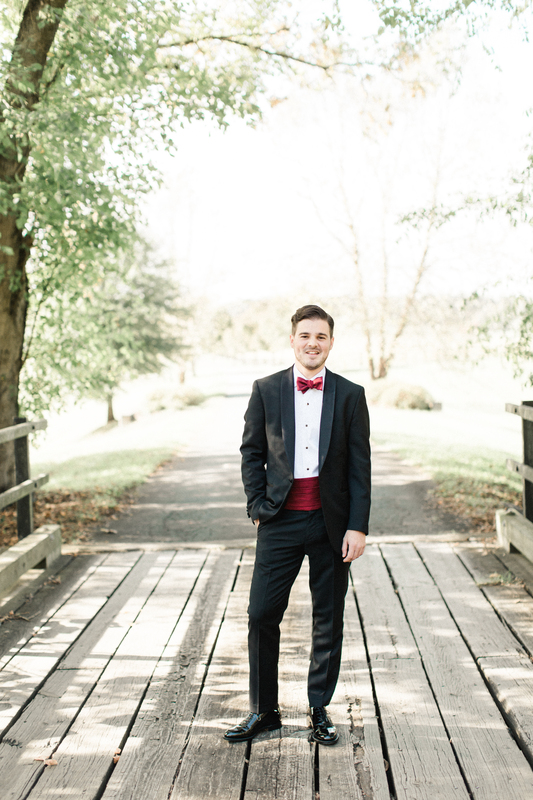 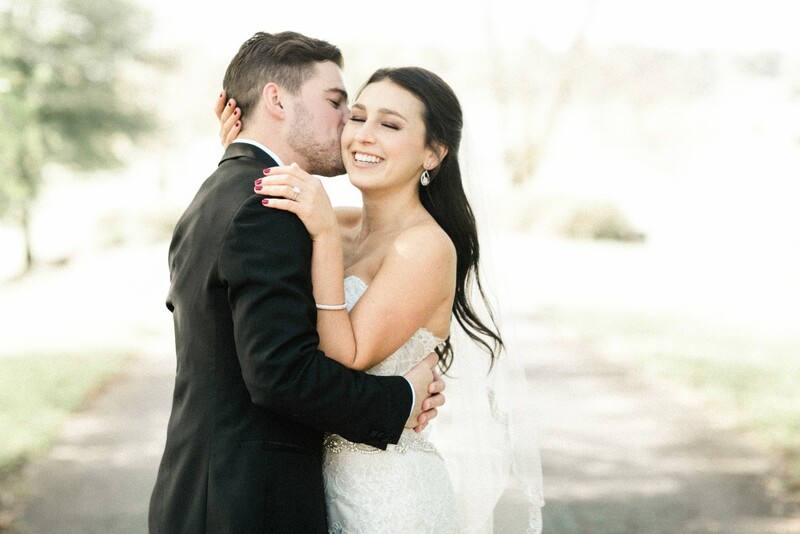 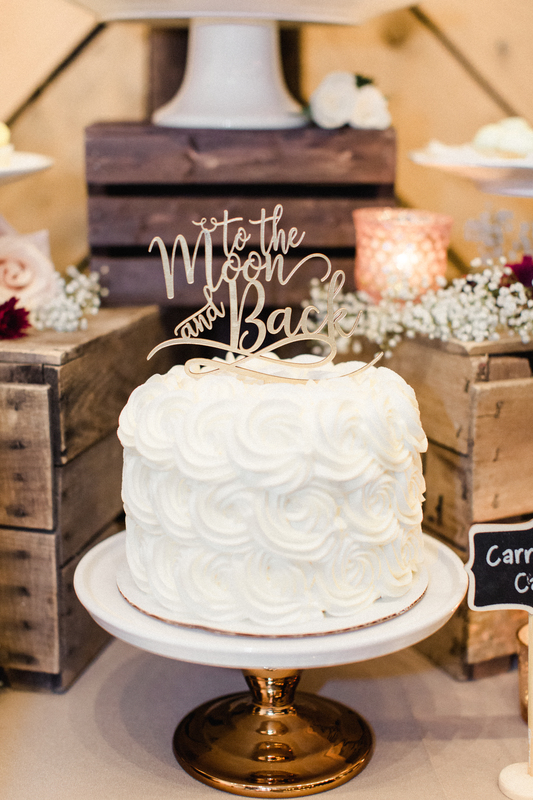 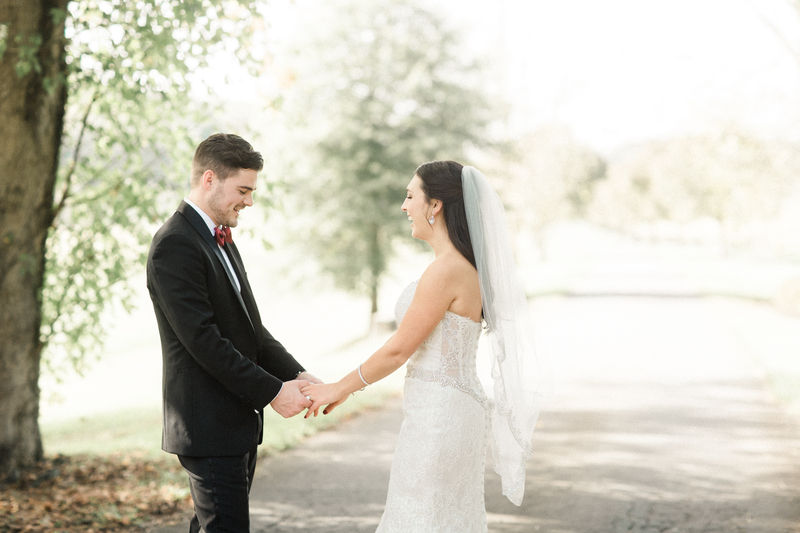 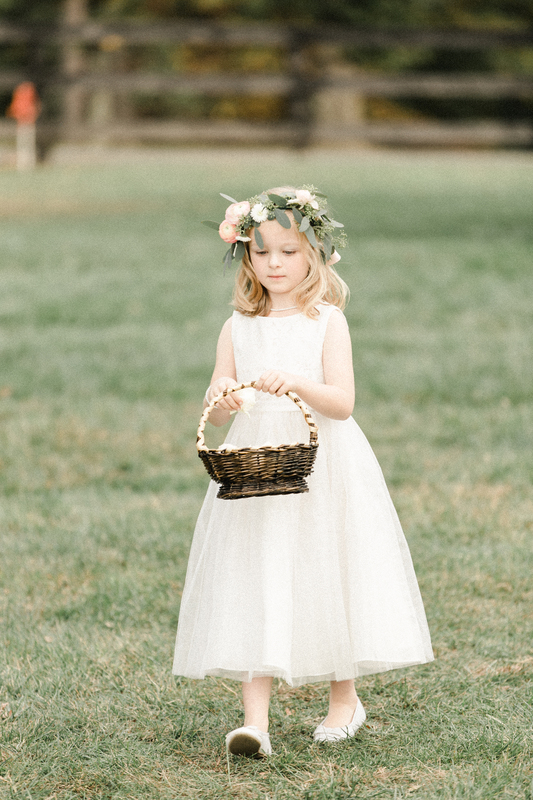 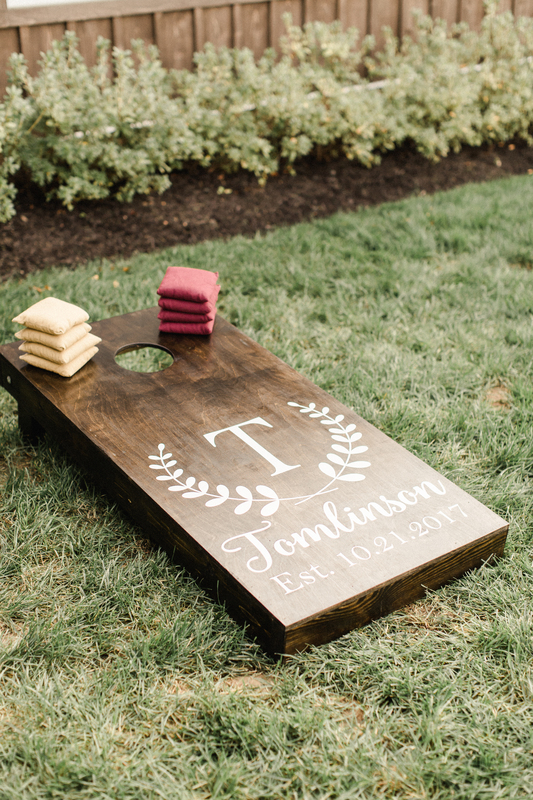 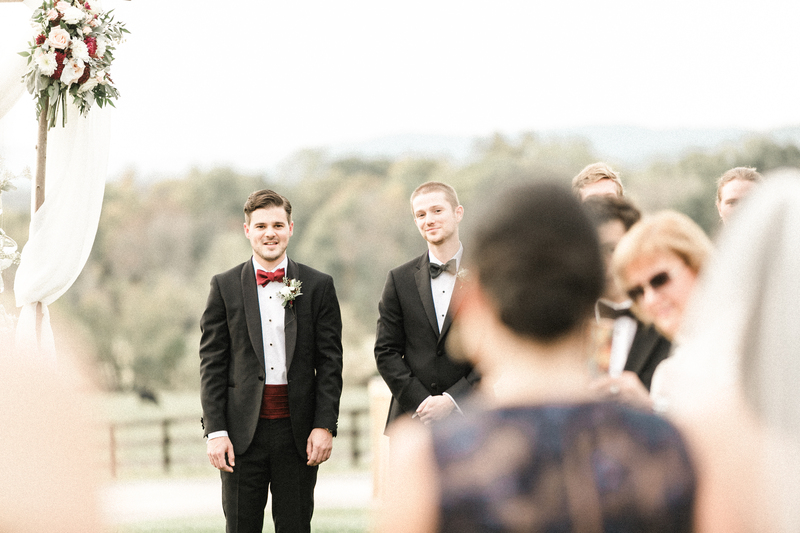 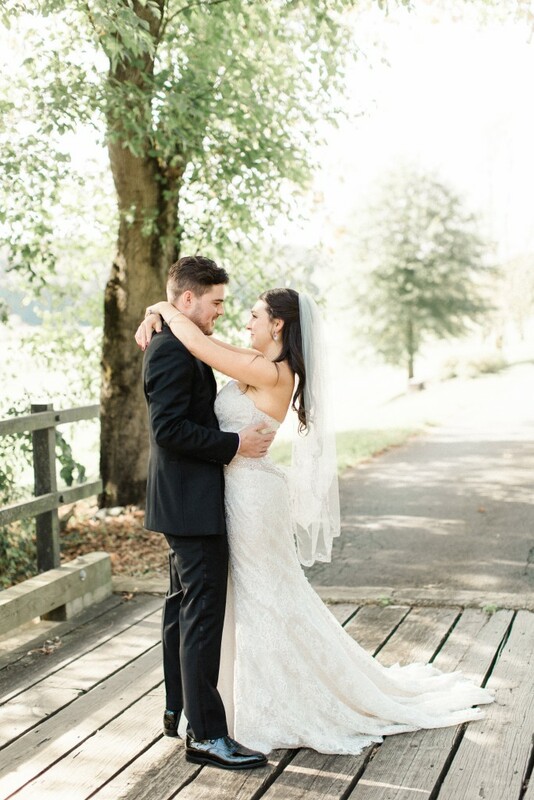 From the gorgeous reception to the sweet first look, and romantic al fresco ceremony, it had everything you could want in a classic Charlottesville wedding. 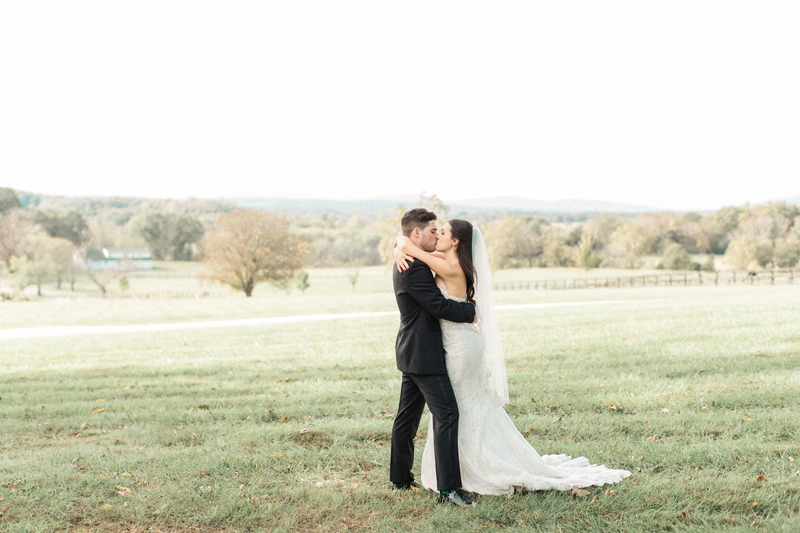 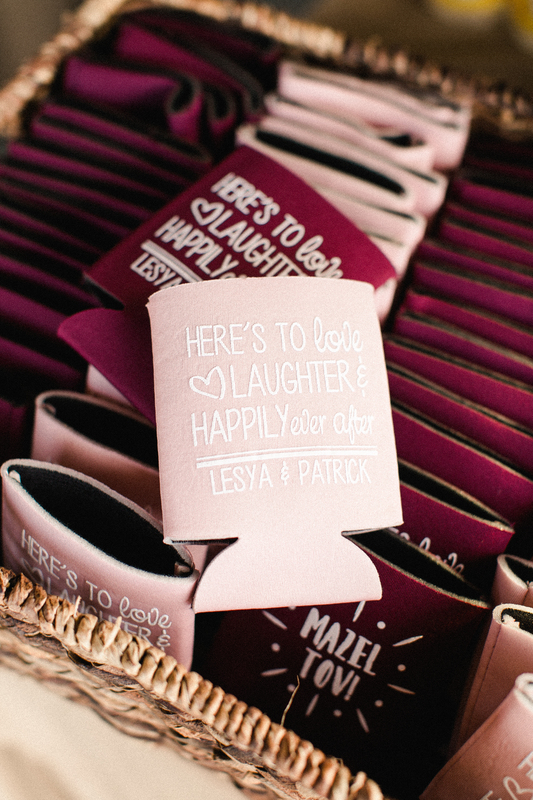 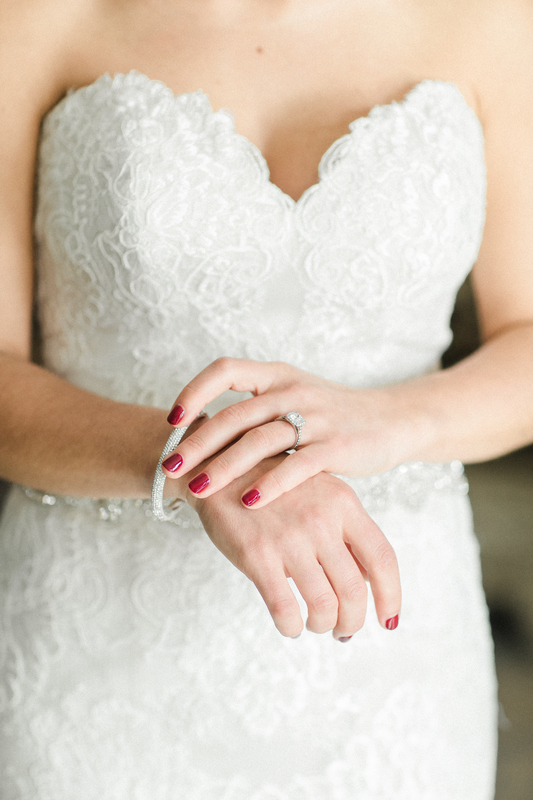 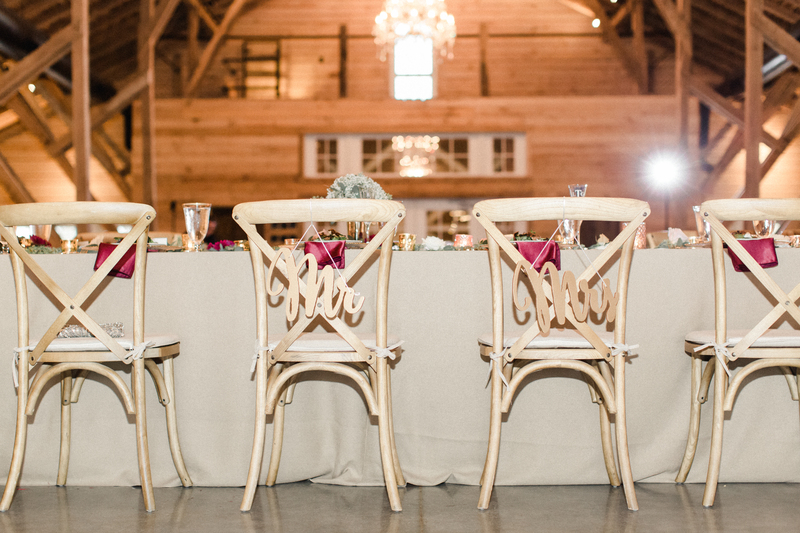 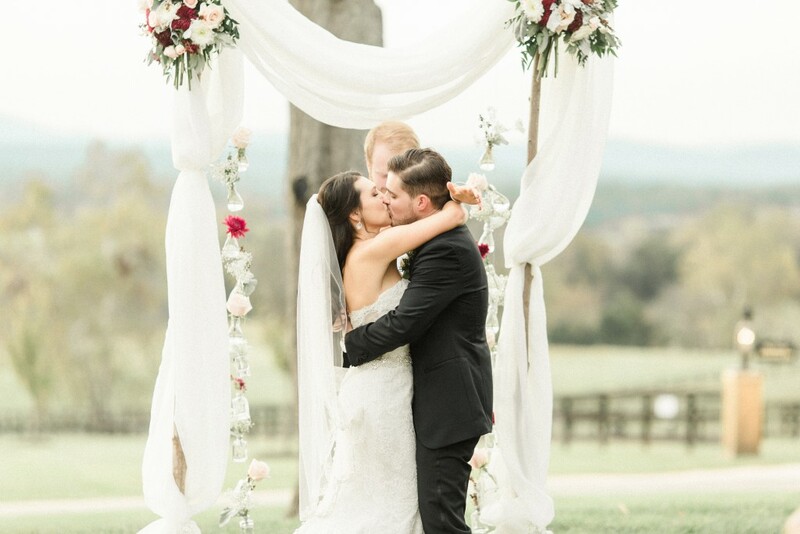 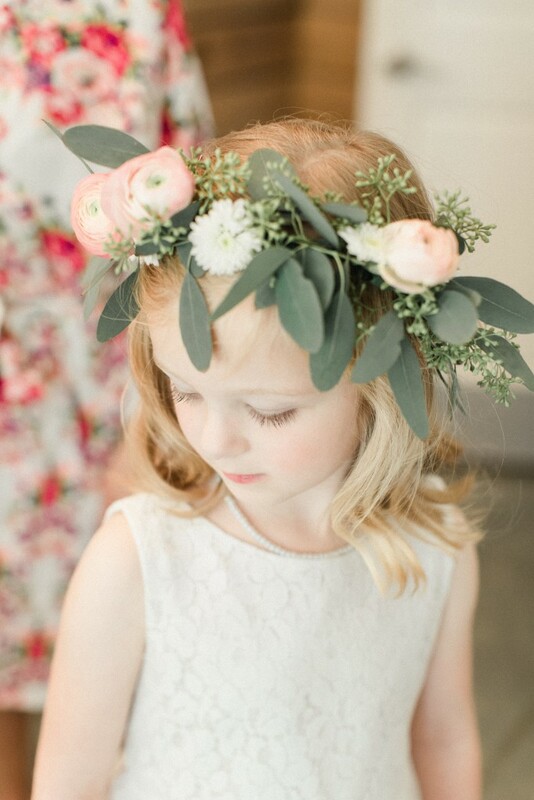 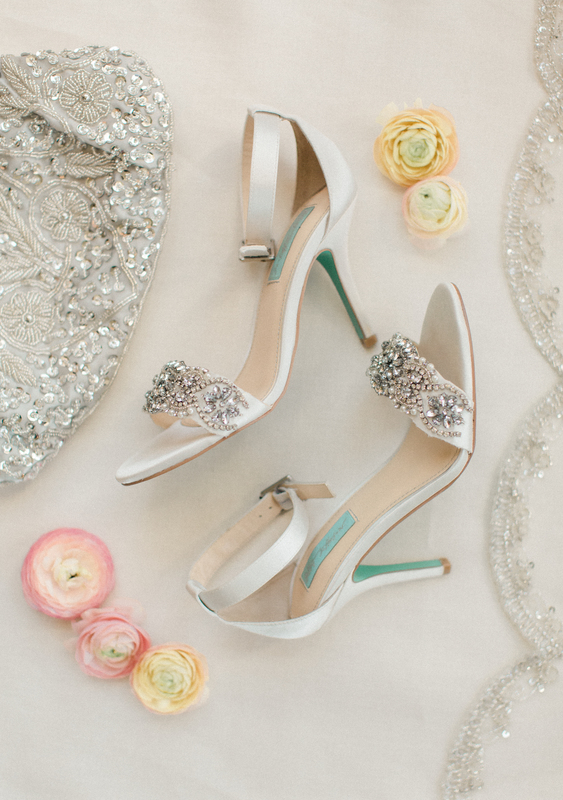 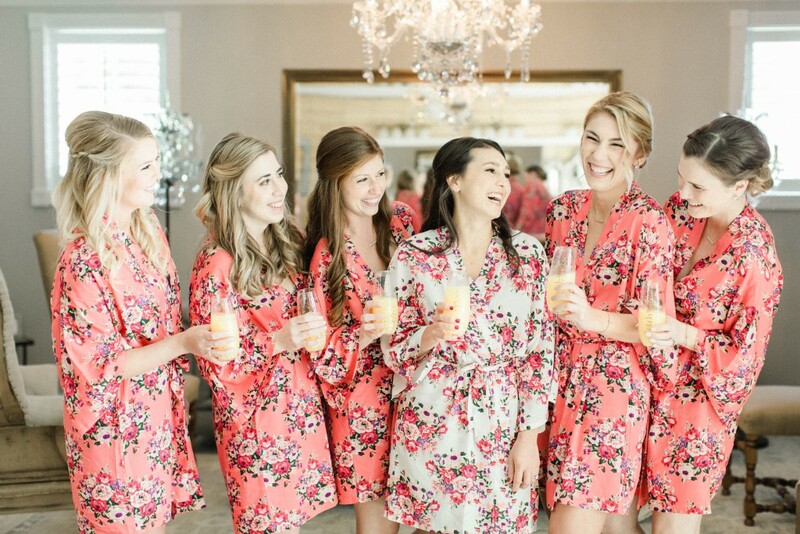 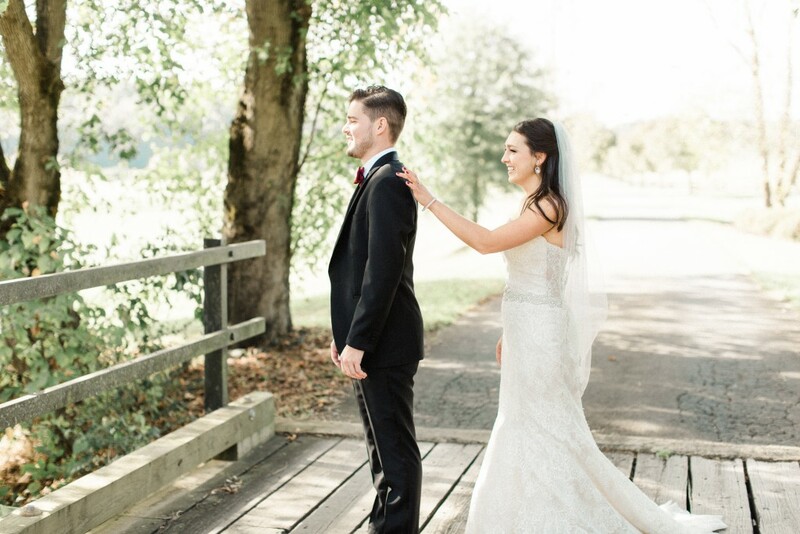 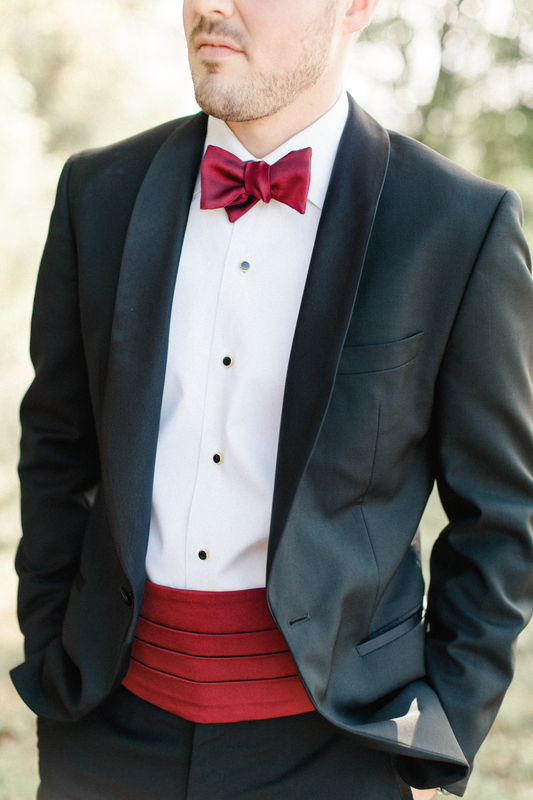 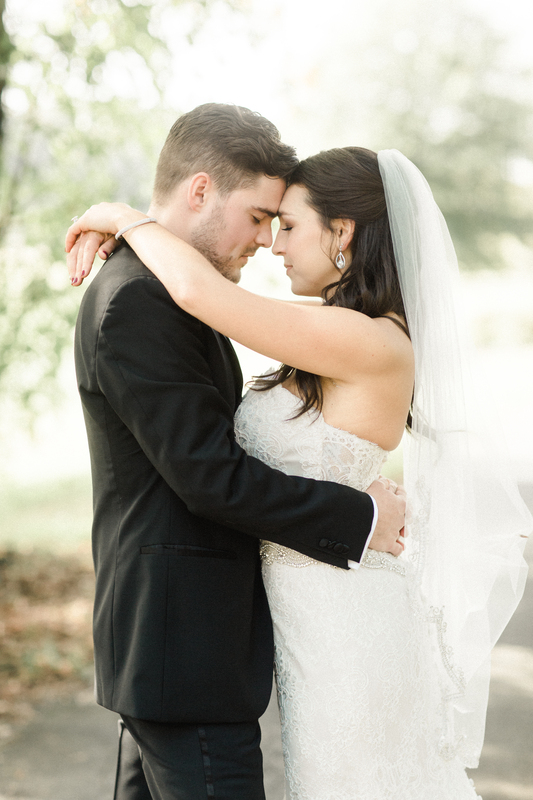 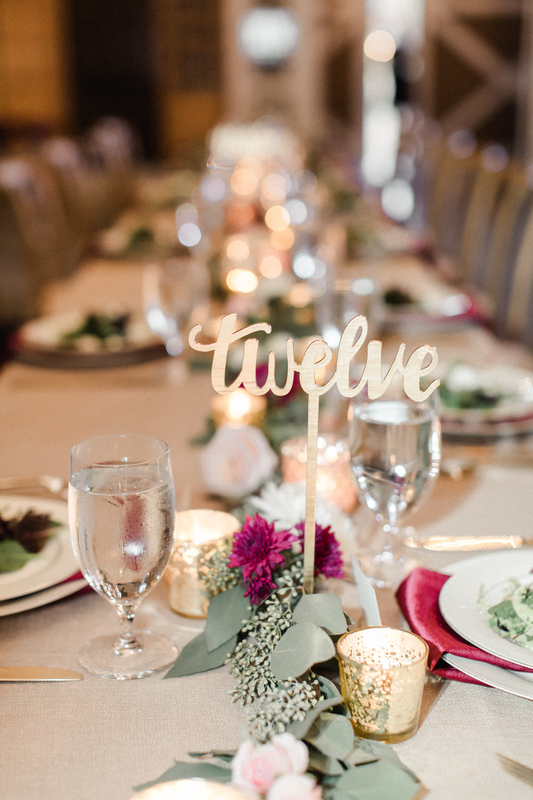 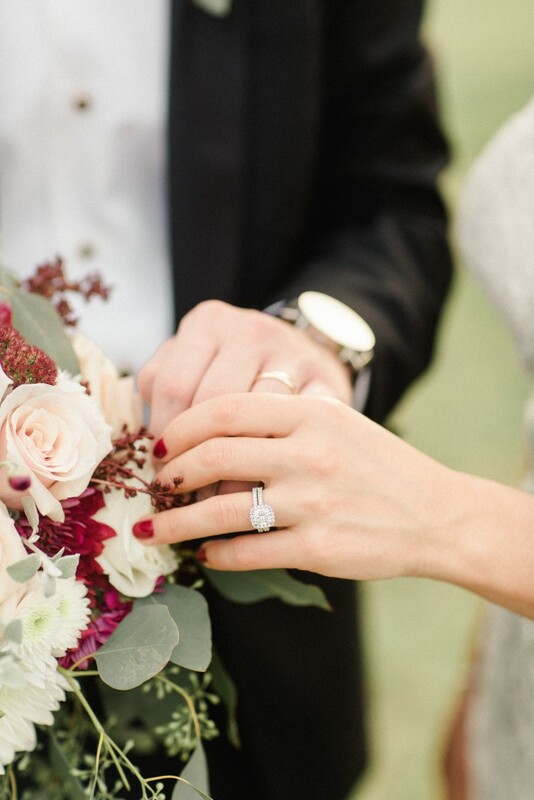 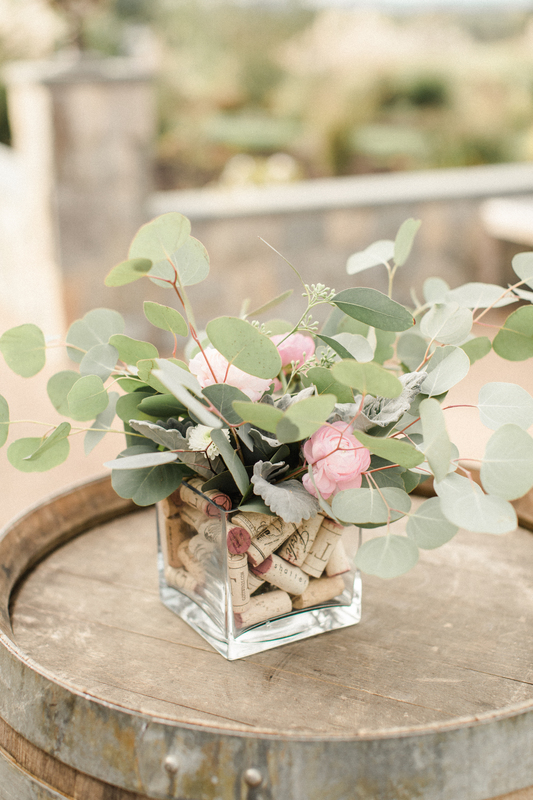 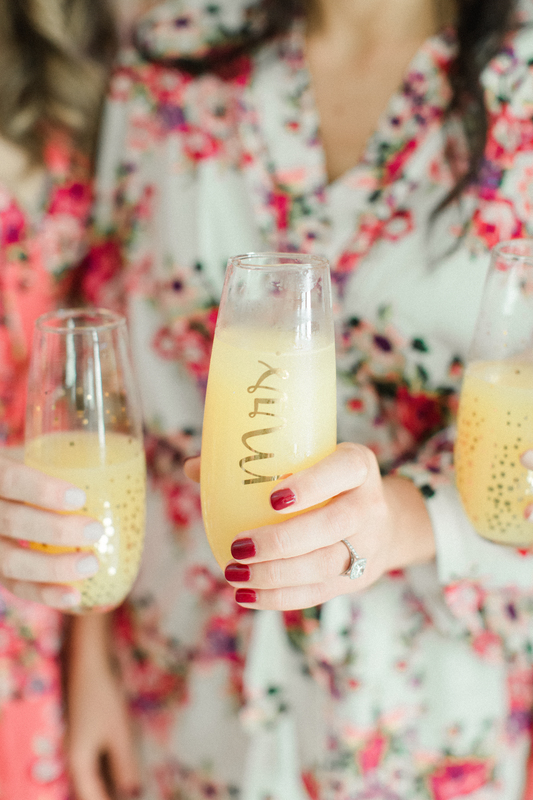 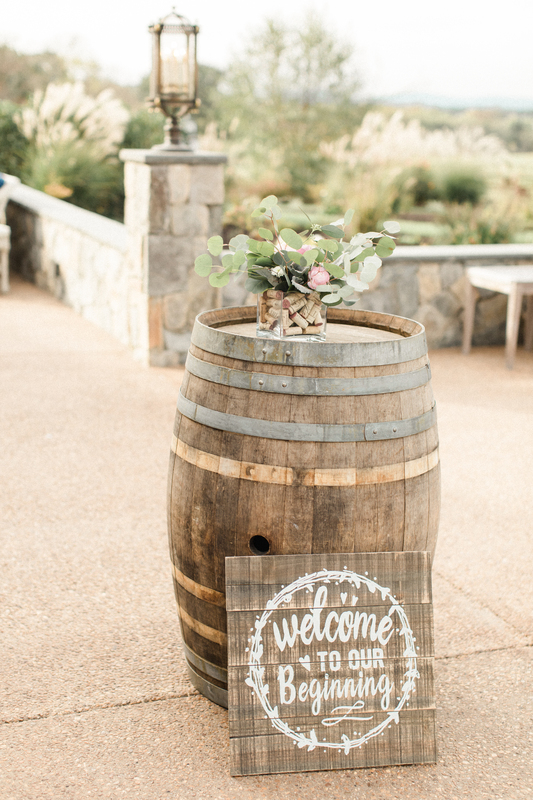 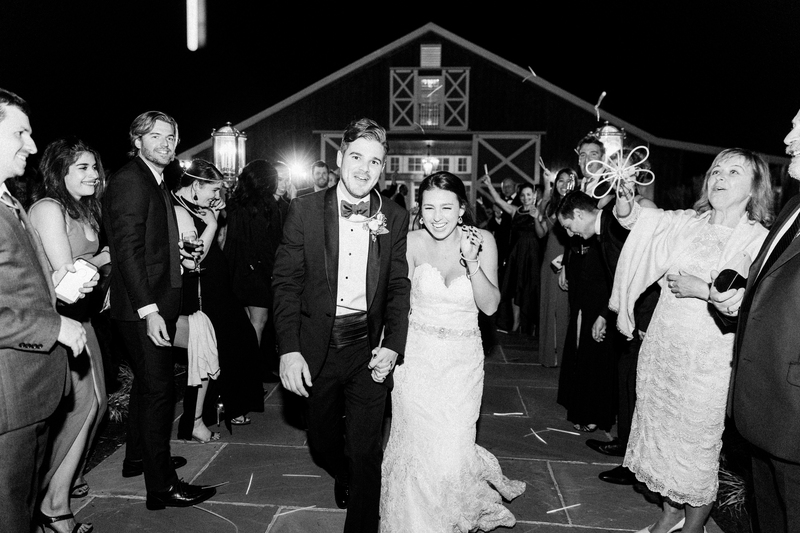 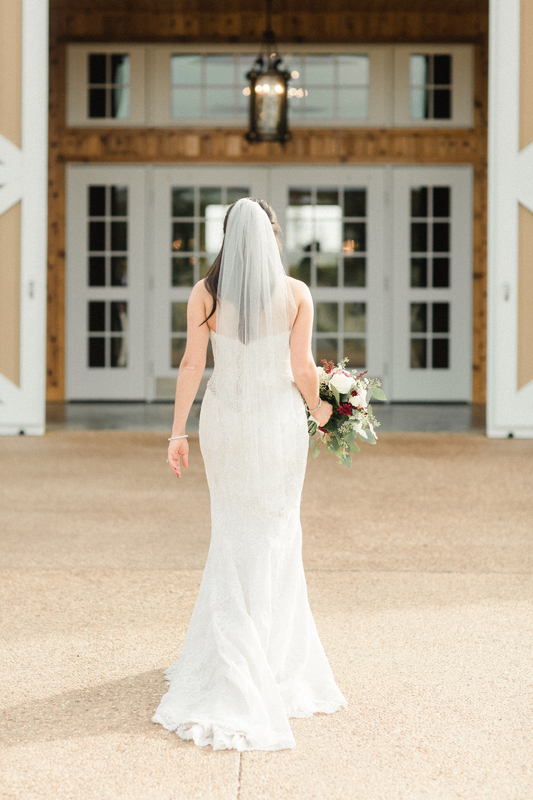 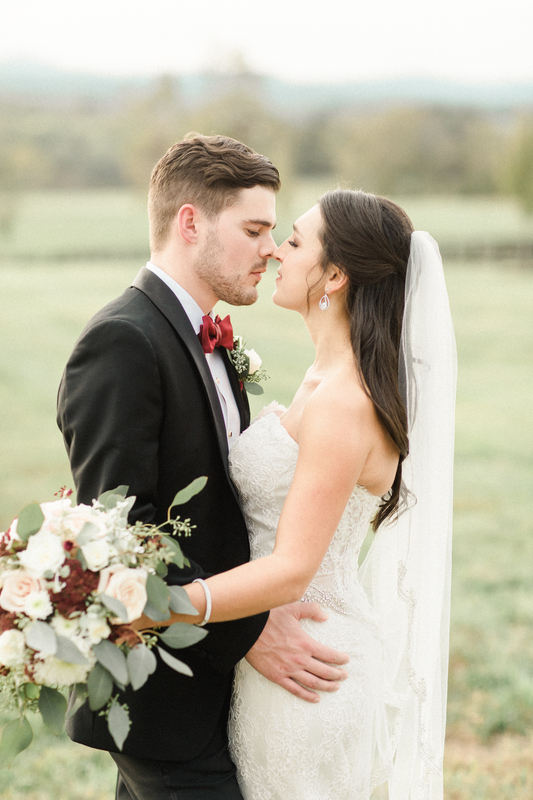 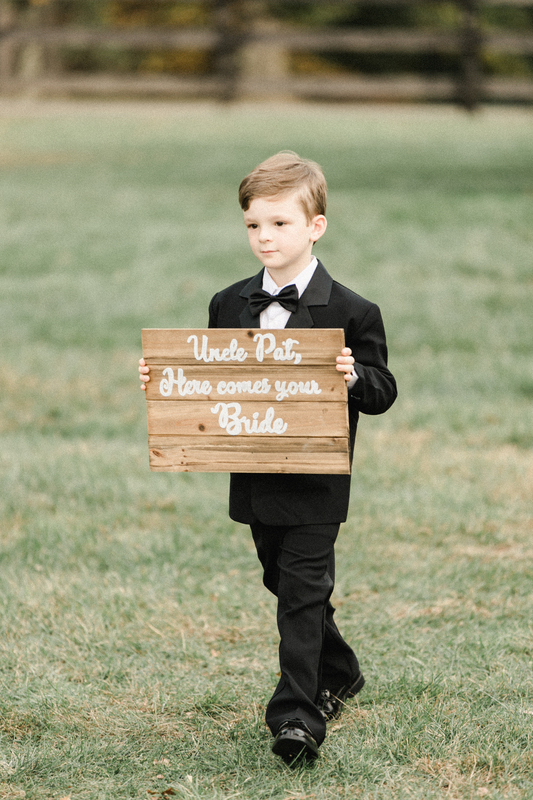 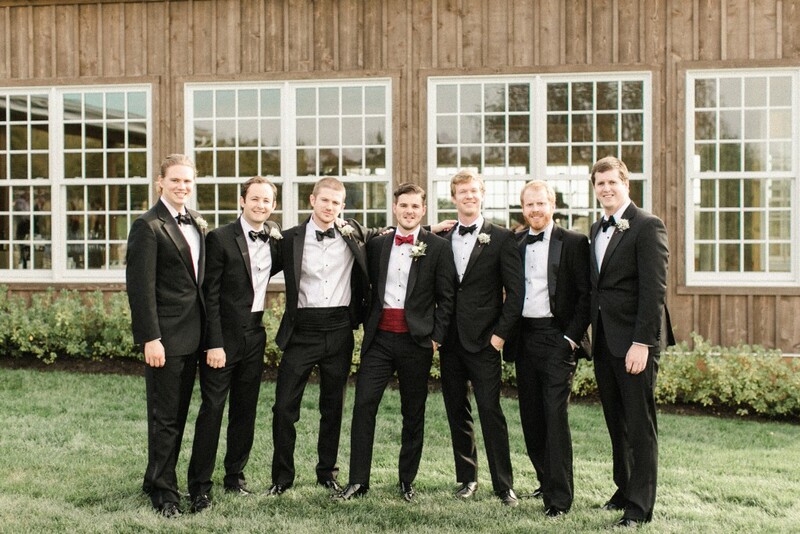 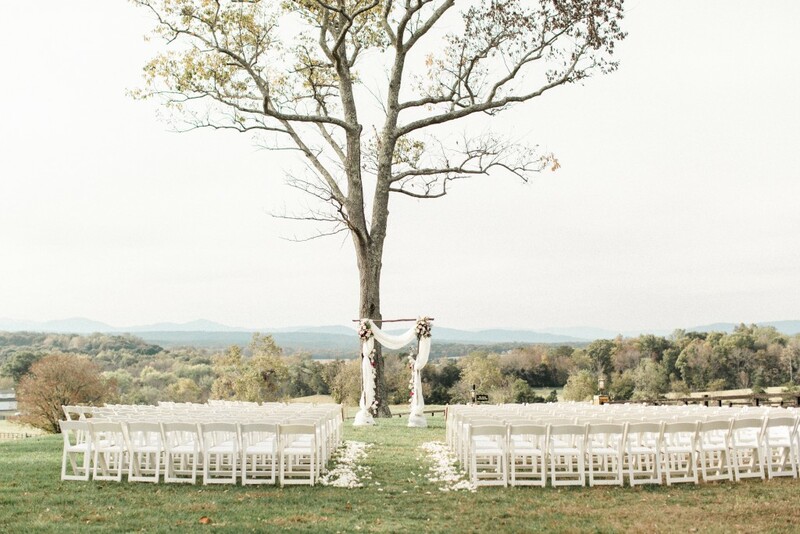 Take a look at some of our favorite moments captured by Meredith Sledge Photography.